Welcome home to 213 Sutter Lane in Wainwright at Whitemarsh! You will love this award winning floor plan with stunning entry foyer, sweeping front staircase, outstanding kitchen plan that includes a huge walk in pantry, double ovens, over sized center island and a breakfast room. 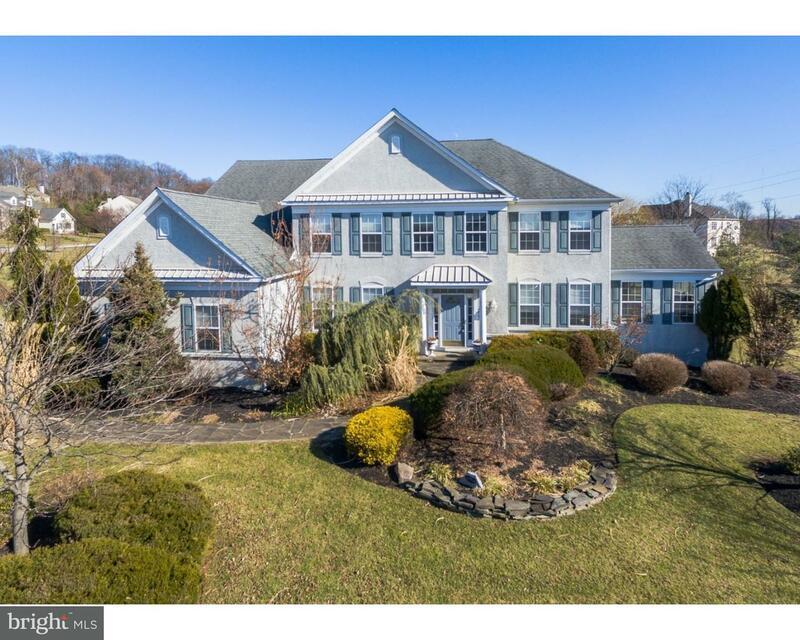 Additional main level highlights include private study, fabulous family room with a stone fireplace and back stairs to the upper level, formal dining room and living room with an added sun room. The upper level features an owner’s suite with sitting room, 2 walk in closets and a private bathroom. 4 additional bedrooms, 2 full bathrooms and closets galore complete the upper level. The lower level is finished and includes a great room, home gym, office and a full bathroom. This home is situated on a beautifully landscaped 3/4 acre lot on a cul-de-sac and has 3 car garage.